Recently Piranha Plant was released in to Super Smash Bros Ultimate as DLC that was free for a limited time and was met with worldwide praise for being a great and unexpected addition! 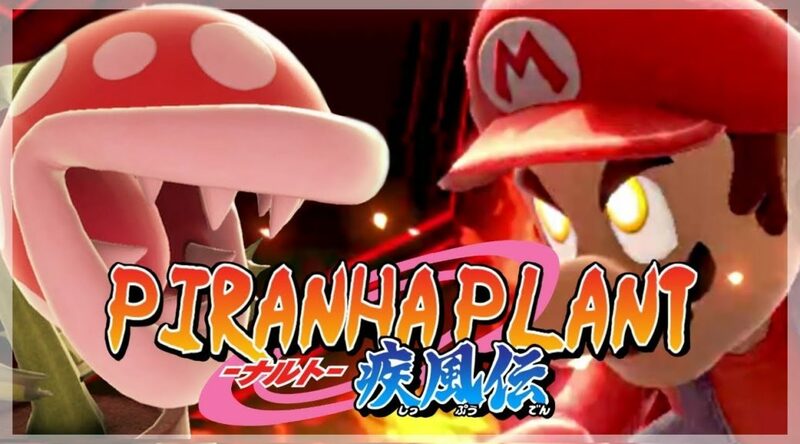 Well today we have an amazing anime opening parody based on Piranha Plant in Super Smash Bros Ultimate! The video made by Lucbomber features Piranha Plant looking up to Bowser and Bowser Jr with them being face to face against Mario and friends who are portrayed as the villains.